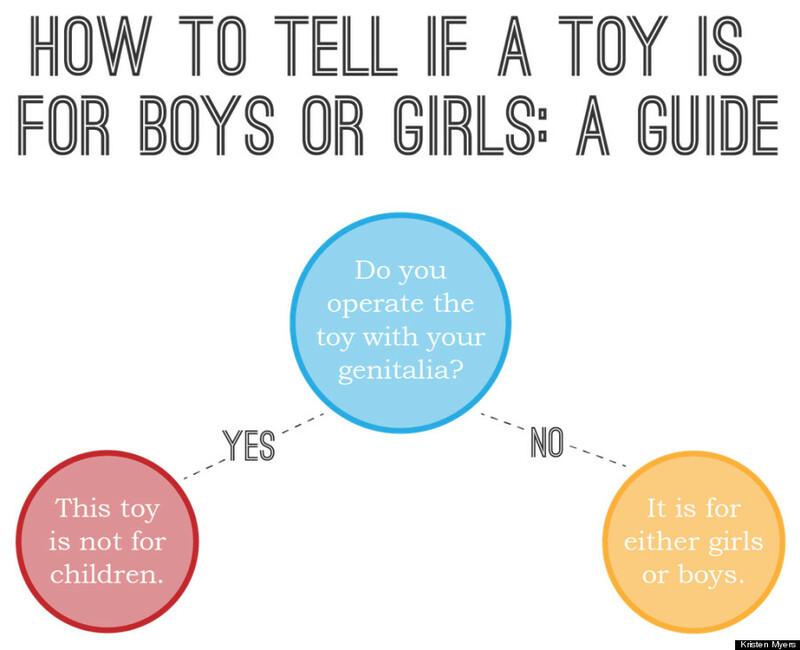 Today, on their website, Target announced that their toy section will no longer have gender specific signage. Customers have been asking for this for quite some time and Target has finally listened. While their stores won’t be completely free of gender division it is a huge step. They have said their clothing will still have gender-based signage but that they recognize toys, home or entertainment products do not need to be separated by gender. Right now, our teams are working across the store to identify areas where we can phase out gender-based signage to help strike a better balance. For example, in the kids’ Bedding area, signs will no longer feature suggestions for boys or girls, just kids. In the Toys aisles, we’ll also remove reference to gender, including the use of pink, blue, yellow or green paper on the back walls of our shelves. It’s great to start seeing these gender barriers break down but even more to see a company that appreciates what its customers want. Recently, Target’s breastfeeding policy hit the internet and showed the same thing: that they are a company who really values their customers! 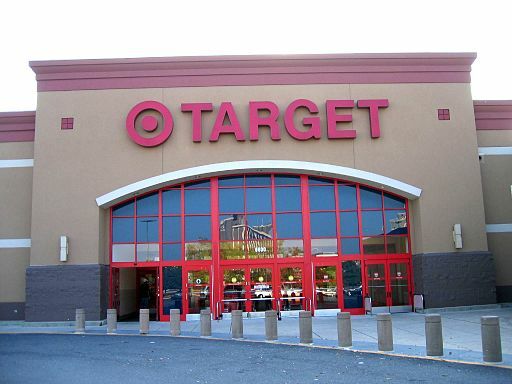 Target says the changes will start happening over the next few months. OMFG, this country is going to hell in an effin’ handbasket. Stupid, stupid, stupid!